Monday morning no heat at a church. 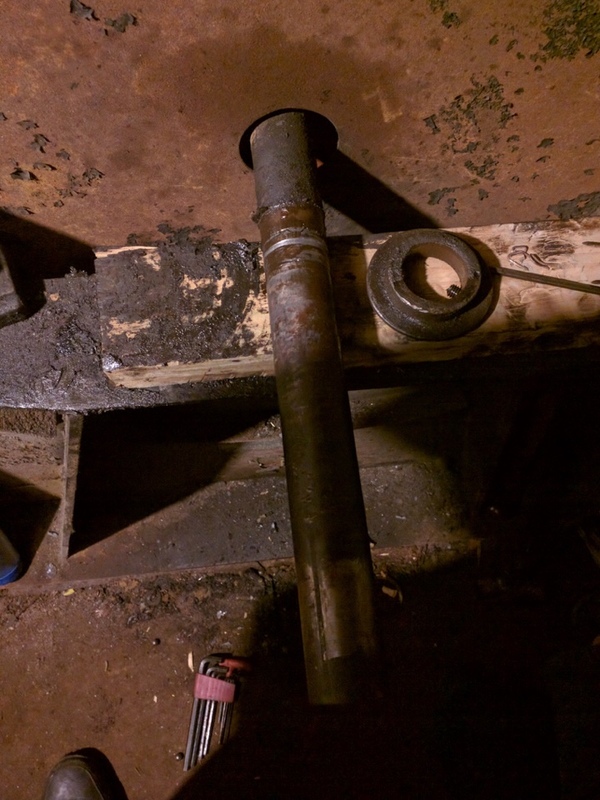 Pulled 18" pulley, and two 2" bearing assemblies from a 45 year old 7' tall blower assembly in a church, in preparation for replacements. 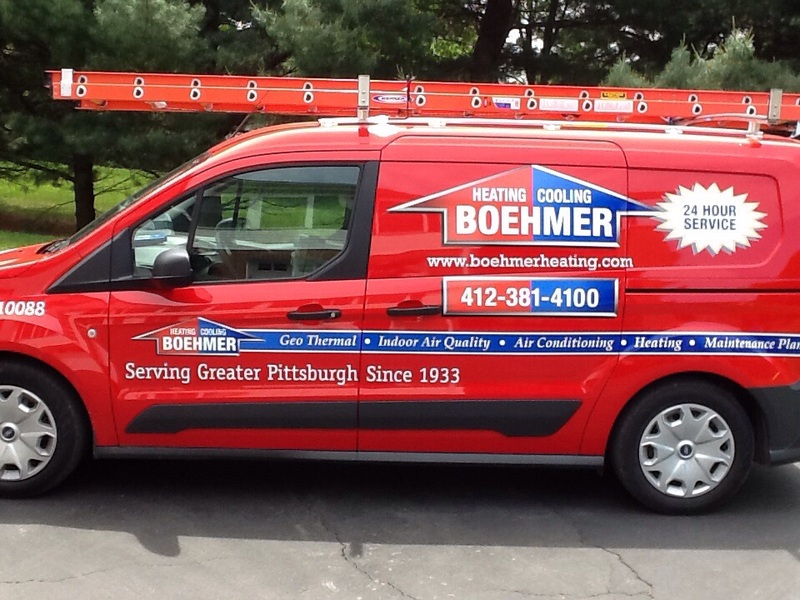 When you want reliable service for your home’s comfort system and its air quality in Duquesne, PA, you should turn to the company that has served the area with professionalism since 1933: Boehmer Heating & Cooling. We offer comprehensive heating, air conditioning and indoor air quality services, and you can always count on us, 24 hours day, whenever you have emergency repairs. Call one of our friendly technicians today to learn more about the range of comfort services that we provide, or to sign up for one of our annual or semi–annul maintenance plans. We are dedicated to bringing you the finest comfort possible! 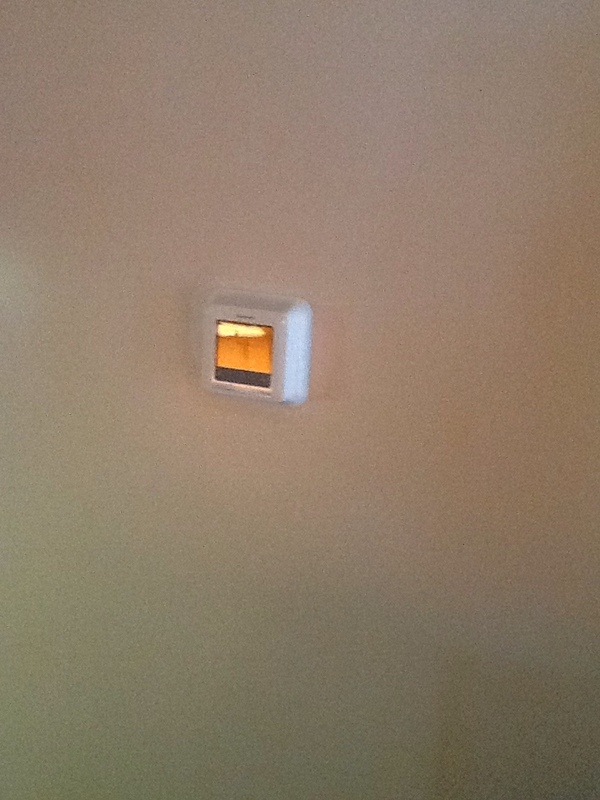 Are You Looking for a Heater or Heating Services in Duquesne, PA? When the weather turns cold in Duquesne, PA, as it does every winter without fail, you need to have professional heating experts ready to help you out. Whether you require repairs for your boiler, the installation of a new gas–powered furnace, or a routine maintenance visit for a heat pump, you can depend on our trained experts to come through for you. Our emergency operators are standing by for those times when repairs can’t wait. Depend on Boehmer Heating & Cooling, and we won’t let you down! Few problems are more alarming than a heating system that starts to fail during the coldest weather of the year. But you don’t need to worry when you have our technicians only a phone call away! Our expert team offers repair services for all types of heating systems, and we’ll be out to your home fast whenever you have need of us. It’s no surprise if the heater that keeps your home comfortable during the winter months is a furnace. Furnaces are the most common type of heating system in the country, and of course our technicians have extensive experience with them. Call us if you need a new furnace installed, repairs for your current one, or you want to enroll in maintenance to keep your furnace in great shape. 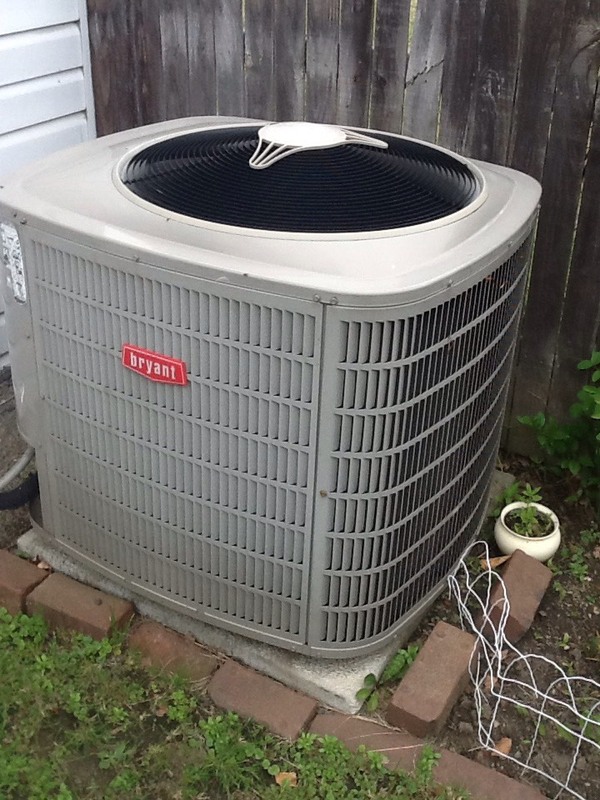 A heat pump is a heating and cooling system that works in much the same way as an air conditioner, except that it can alter the direction that it moves heat so it brings heat from the outdoors into a house. If this sounds like the best comfort system for you, call us to arrange for installation. We also service heat pumps to keep them reliable and running for many years. Are You In Need of an Air Conditioner or Air Conditioning Services in Duquesne, PA? You shouldn’t have to sweat it out through a summer in Duquesne, PA. You have access to some of the best air conditioning services available in the area when you call Boehmer Heating & Cooling. It doesn’t matter what you need to keep cool in your home, you will find it with us. We install, replace, repair and maintain a variety of AC types and brands, and also work with thermostats and put in energy–saving and convenient zone control systems. Keeping cool is easy when we are there to help! So you’ve moved into a new house, and it doesn’t yet have an air conditioning system. 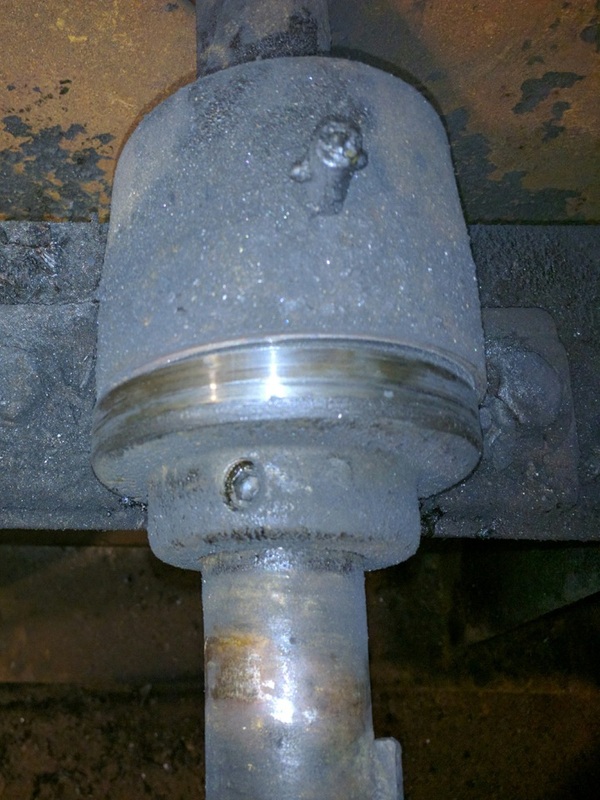 Make sure you have that fixed right away! You just need to schedule an appointment with one of our HVAC technicians, and soon you will have a system matched to your home’s cooling requirements as well as your budget plans and can enjoy cool temperatures for many summers to come. When an air conditioning system starts to struggle during hot days, you can’t hesitate: you must call for repairs right away or else you can be in for a very uncomfortable stretch. Our technicians are here to help you with scheduled repairs, or when you have emergency repairs. We’ll see that you have your hot weather comfort restored in no time at all. Interested in a Geothermal System or Scheduling Geothermal Services? Many homeowners believe that using geothermal energy to heat and cool their houses is out of their reach, both practically and financially. But you may be surprised to learn the truth, and the team at Boehmer Heating & Cooling can answer all your questions regarding geothermal systems. 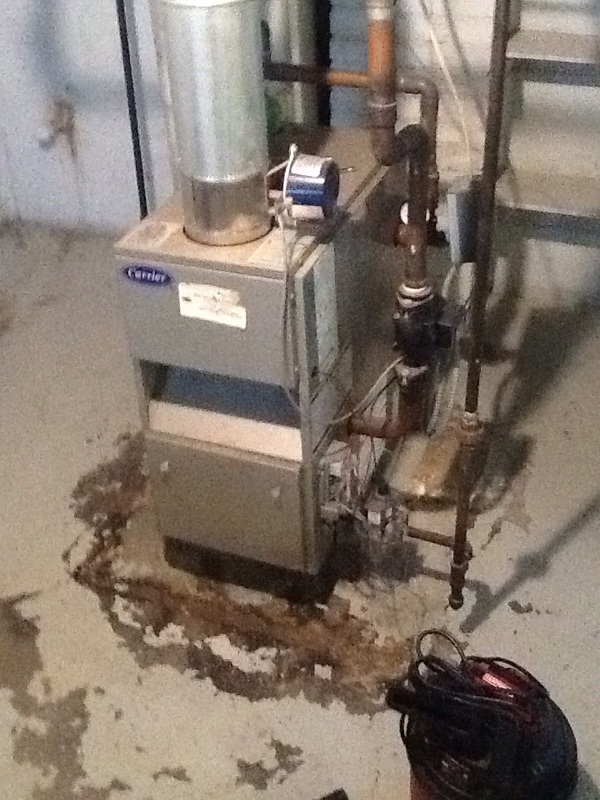 We install geothermal heat pumps and repair them as well. Talk to one of our experts today to find out about the many benefits that you can enjoy in Duquesne, PA with a geothermal system providing energy–saving comfort for your home. Do You Want to Boost Your Indoor Air Quality in Duquesne, PA? Low indoor air quality has become a major concern in the country, and homes are no exception. The insulation in your house and sealing against the outside is probably trapping numerous airborne contaminants. There are solutions available, however, at Boehmer Heating & Cooling. We install and service many air quality products. Among the IAQ devices that we offer in Duquesne, PA are air cleaners, air purifiers, humidifiers and UV germicidal lights. We would love to speak to you in depth about how we can give your household healthier and more pleasant air. Of the many ways to remove pollutants from a home’s air, air cleaners and air purifiers are among the most effective. These electronic devices target minute particles, such as gas and odor molecules, and will eliminate irritants and health hazards such as smoke, formaldehyde, pesticides, carbon monoxide and others. We both install new units and handle repairs and maintenance for current ones. Call Boehmer Heating & Cooling today and arrange for the comfort services you require in Duquesne, PA.
Great Service. Prices was very reasonable and fair. Ordered bearings for a 4 foot diameter blower motor for a meeting hall. Replaced a failed primary control board on an a Bryant furnace, that was was not bringing on the blower motor during the heating cycle. After hours weekend call for a first time customer. Furnace had a failed primary control board. Unit can only use proprietary board, universal will not work. manufacturers supply house is not open on the weekend. Board will be replaced monday morning.